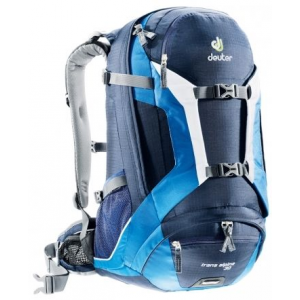 This is a great daypack that will not disappoint you on the trail. 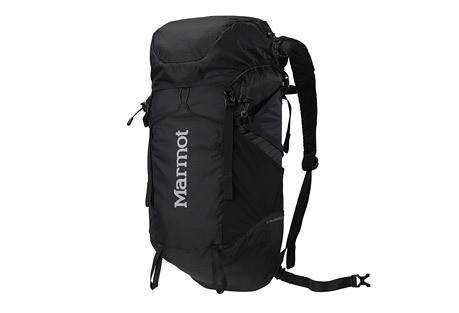 I would highly recommend this pack if you are looking at a daypack in the 18-22 liter size. 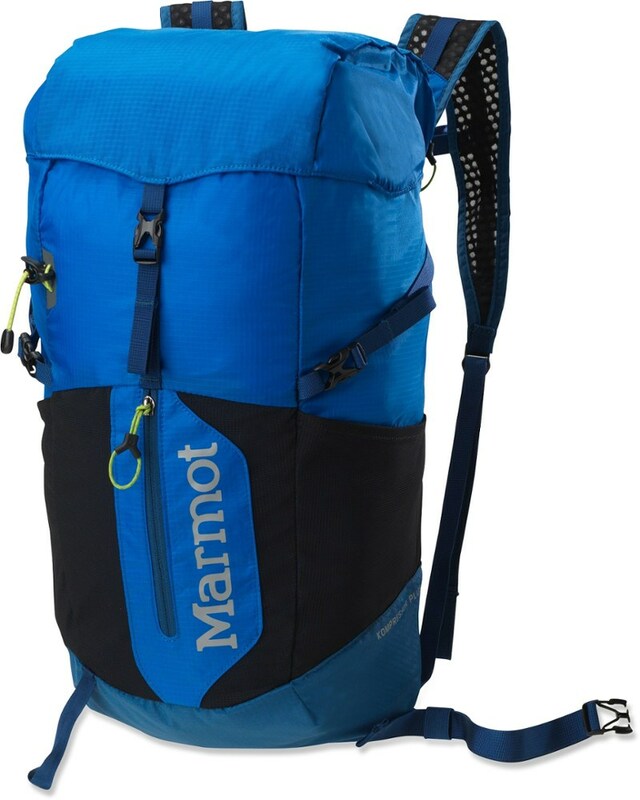 It easily compares to the comfort of a multi-day pack. This is a great small pack with big pack features. 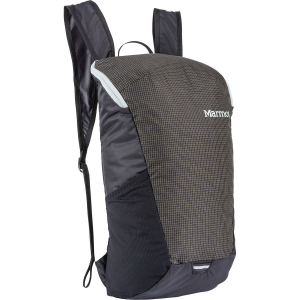 The way the back is designed and tapers to your lower back forces the weight of the pack onto your lower back where it is more comfortable. A 3-liter water bladder will fit in this pack. The only nitpick I have is the hook inside the pack that holds the bladder. 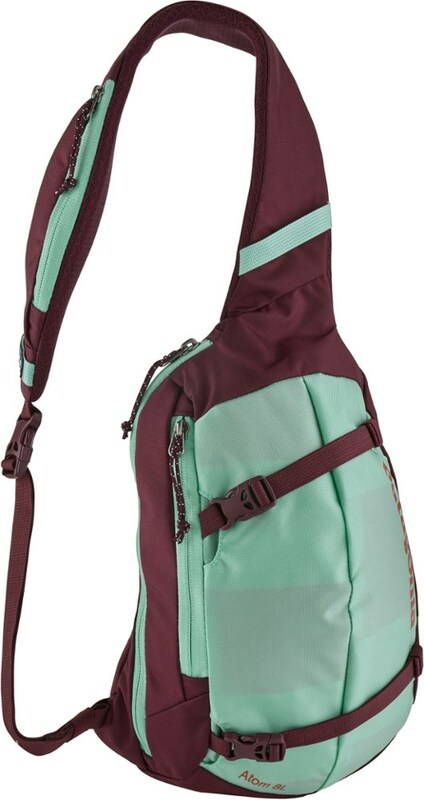 I have a more difficult time unhooking the Camelbak from this, however it is not enough to keep me from purchasing this great daypack. I've packed a full change of clothes, lunch, dog supplies, and 2 full liters of water in it with no trouble. It does hold trekking poles fairly well, I haven't had any issues with this. The pack compresses well enough to keep a load from shifting. I have used this pack for the last month in north central Alabama. It has been cold and as warm as the low 80s. The ridges on the back pad work fairly well to keep your back from sweating a lot. No matter what I've tried, my back will still sweat in real humid conditions. Welcome to Trailspace, Matthew. Thanks for all of your recent reviews you've shared. 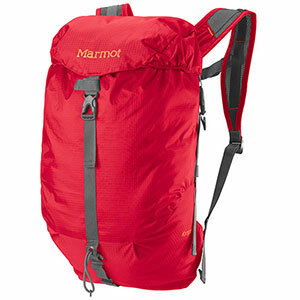 Best for light day hikes, peak bags, or just something that can be used in everyday life. Had a collapsible framesheet built in, even when removing the one included with the pack. Able to handle up to fifteen pounds comfortably. 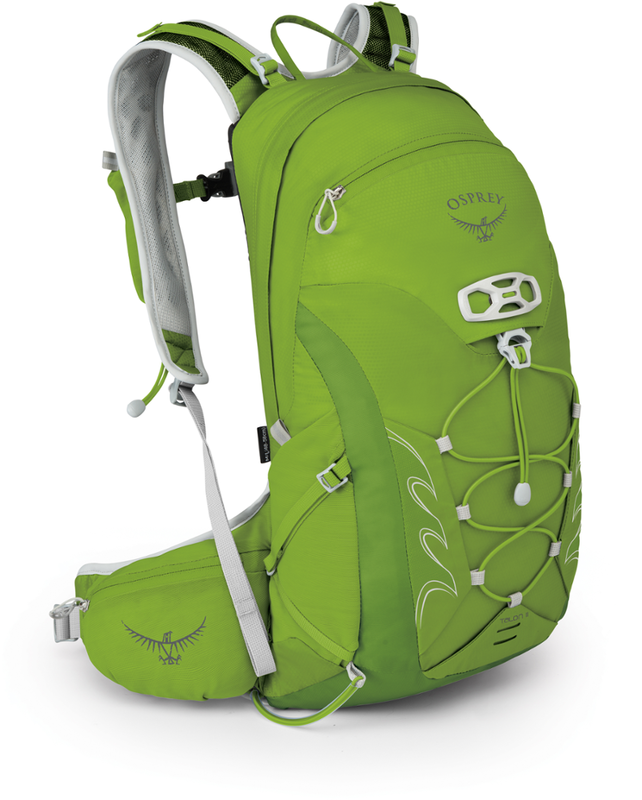 Carries laptop and school materials better than Osprey Manta 25. Webbing hip belt, but the angular distribution of weight puts it all on the small of the back which is quite comfortable if needing shoulder relief. Used this when hitting a couple of slot canyons in the UT South Desert, carried it around as a daypack when needed and was well worth the extra pound or so. Bottle pockets fit about anything you can toss in it, and has enough room to carry extra layers, lunch, the survival essentials, and then some. Rode extremely comfortable for a small pack on a big guy. 52" chest, 6 ft. and 240lb. Adaptable, has loops over the back shove-it pocket that allow for putting on shock cord, running carabiners with gear onto it. Wouldn't recommend pushing over 25 lb. but shoulder straps are the perfect balance between thinness and width to spread loads comfortably. Took the foam framesheet out, but the pack by itself has enough rigidity built in that you dont really need this. The framesheet is nice though if needing a seat, backrest, or even a really thin 1/2 sleeping pad during the summer but that is kinda pushing it. Didn't get the five because haven't exactly encountered the perfect pack, and who has. Weight is excellent, and is now a constant companion in nearly all variants for my kit.